29.1.2015 Kirkuk,Iraq. 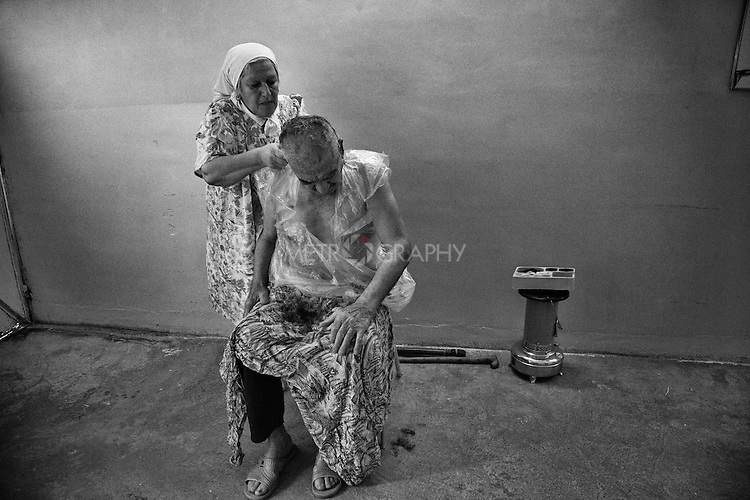 Najiba cutting her husband's hair. Copyright: © Bnar Sardar / Metrography all rights reserved.